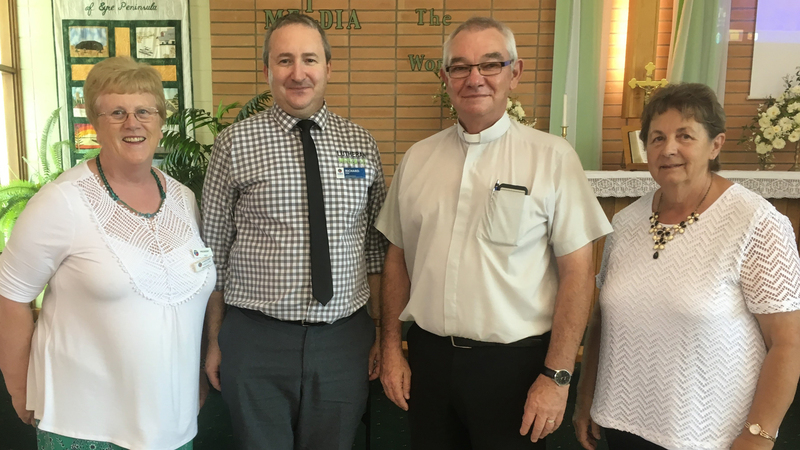 Cowell Lutheran Church hosted the Lutheran Women of SA-NT Eyre Peninsula Zone’s annual women’s rally on 3 March 2019. The 2019 Lutheran Women of SA-NT Retreat took place in January with the theme ‘Pass it On’. 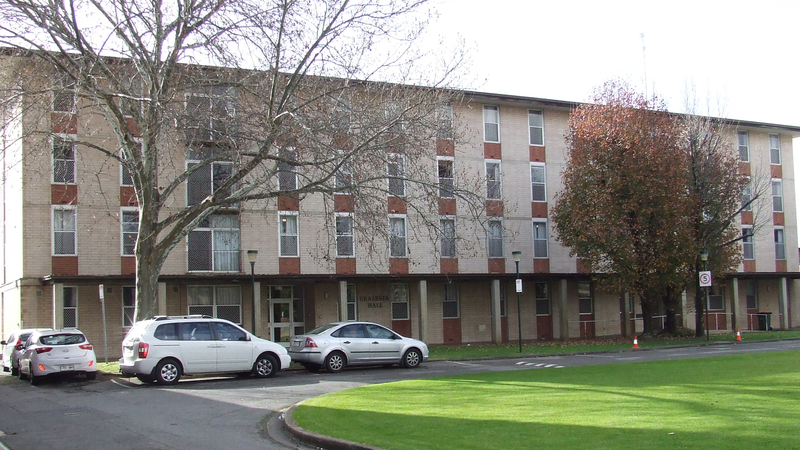 The retreat was the final event to take place in Graebner Hall at Australian Lutheran College.